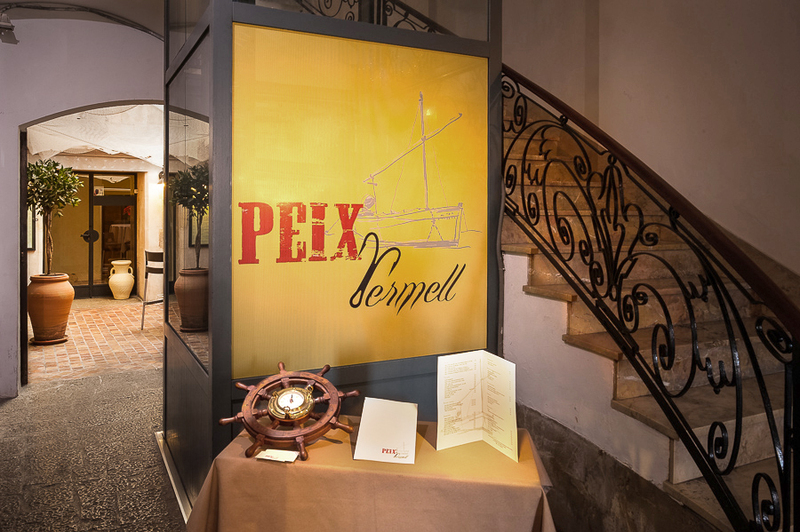 Located in the Old Town on one of the most emblematic streets in Palma, restaurant Peix Vermell offers you a wide variety of fresh fish and seafood. 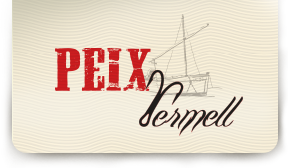 The unique identity of Peix Vermell is completed by the homemade desserts and a glass of excellent wine. This is it! 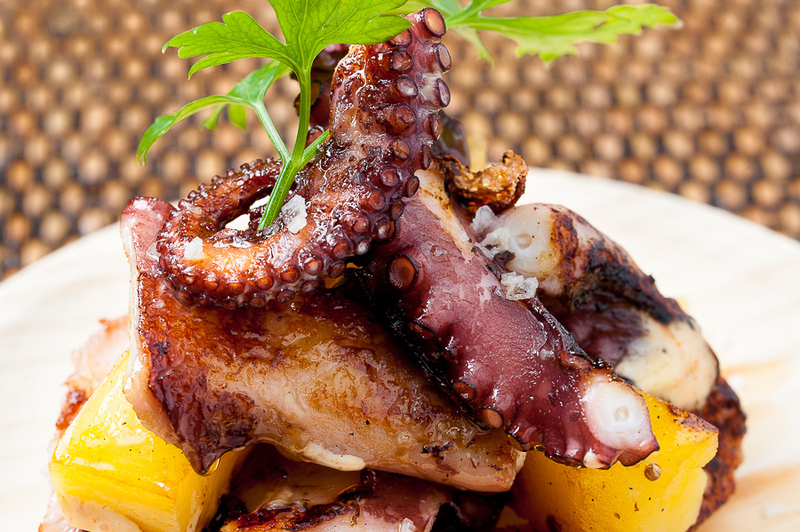 The food flavour at Peix Vermell – traditions meet creativity to compose a menu for your own taste. Monkfish, hake or cuttlefish Majorcan style, sea bass in salt crust, lobster stew, rice Marinera or paella Sense Feina. It’s all delicious and fresh! 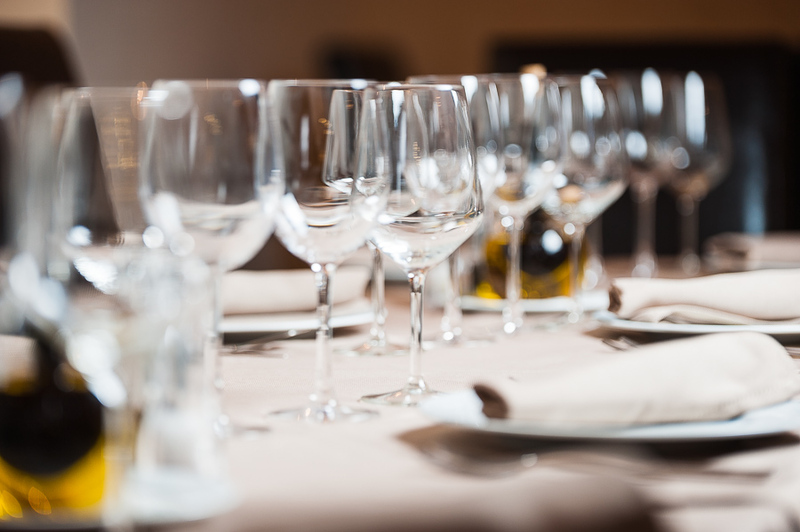 We offer specially selected range of local white and red wines including white ‘De La Casa’ 100 % verdejo de Rueda and red ‘Tempranillo’ de Ribera del Duero.